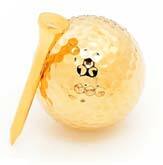 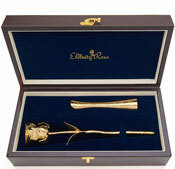 This premium golf ball and tee set is dipped in 24k gold. 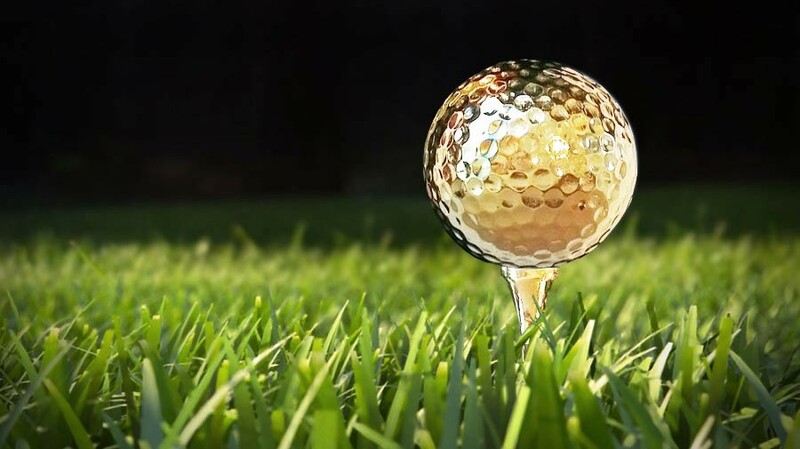 Our special patented process ensures excellent durability while retaining their playability. 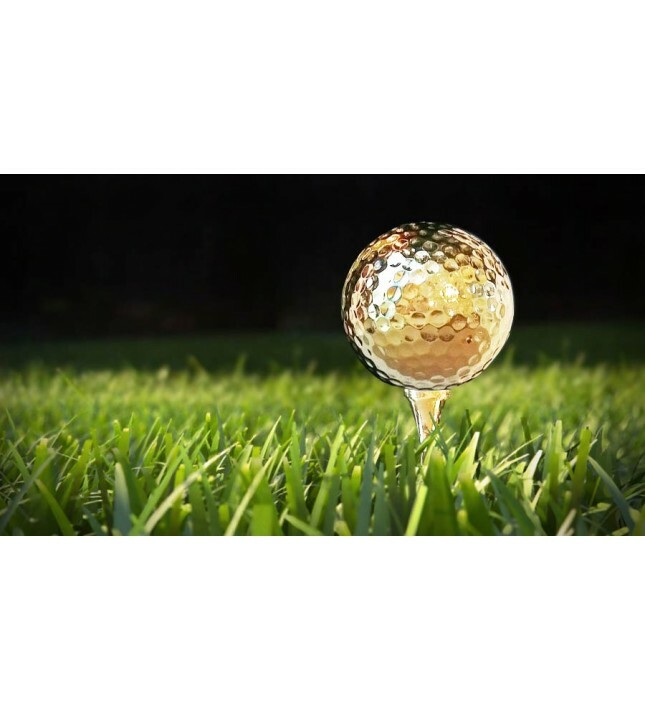 Amazingly, these stunning gold-dipped golf balls can rival regular golf balls for their ability to fly equally long and straight. 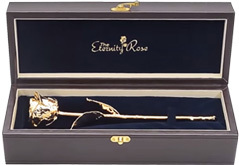 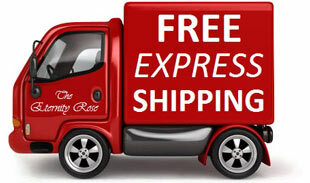 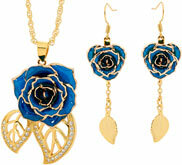 The set is ideal for mounting and display purposes. 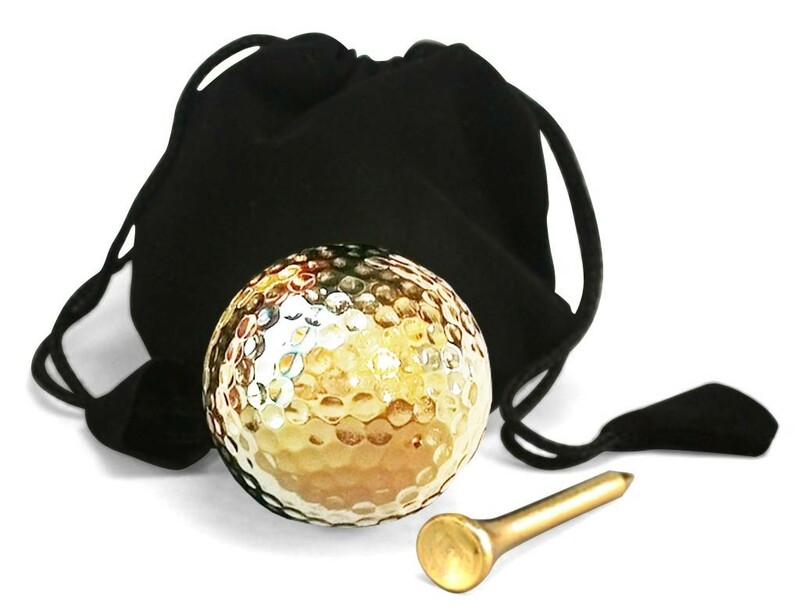 Each set consists of a quality long-range golf ball with a tee, both dipped in our patented mixture of 24 karat gold and special polymers. 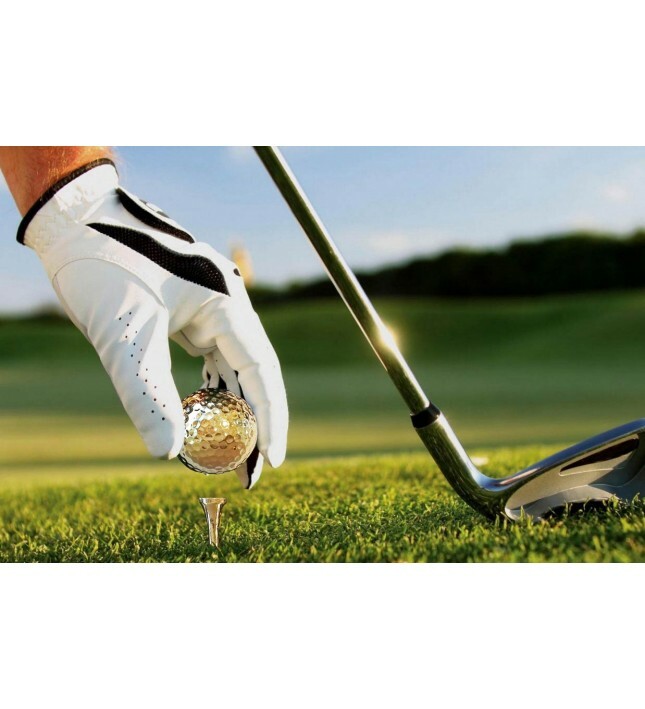 Our formula ensures that this 24 karat gold-dipped golf ball still retains its excellent durability, control and ability to fly the distance. 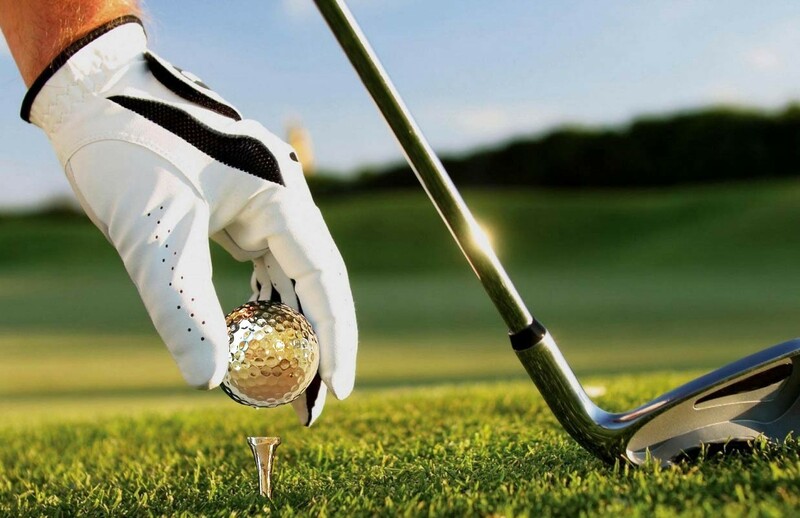 Every one of our golf balls is guaranteed to reach the same exacting playability standards as a regular golf ball, ensuring that your game remains the same. 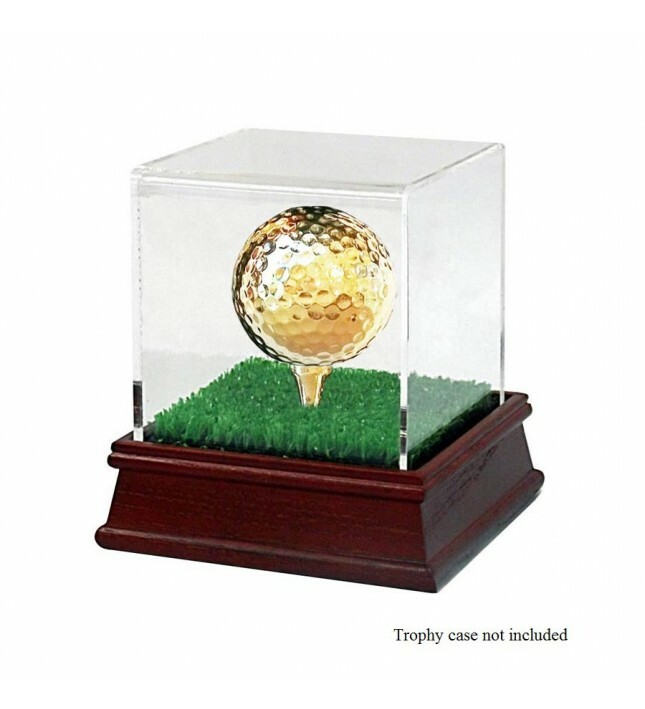 Alternatively, they are ideal for display in your trophy cabinet. 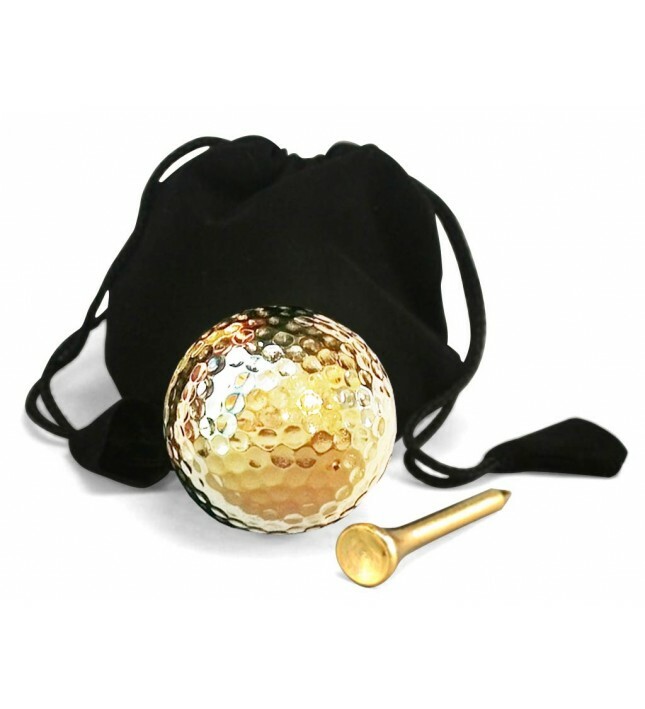 Presented in a black velvet pouch within a small black gift box, our 24 karat gold-dipped golf ball and tee make the perfect gift for any occasion, for those who have a passion for golf. 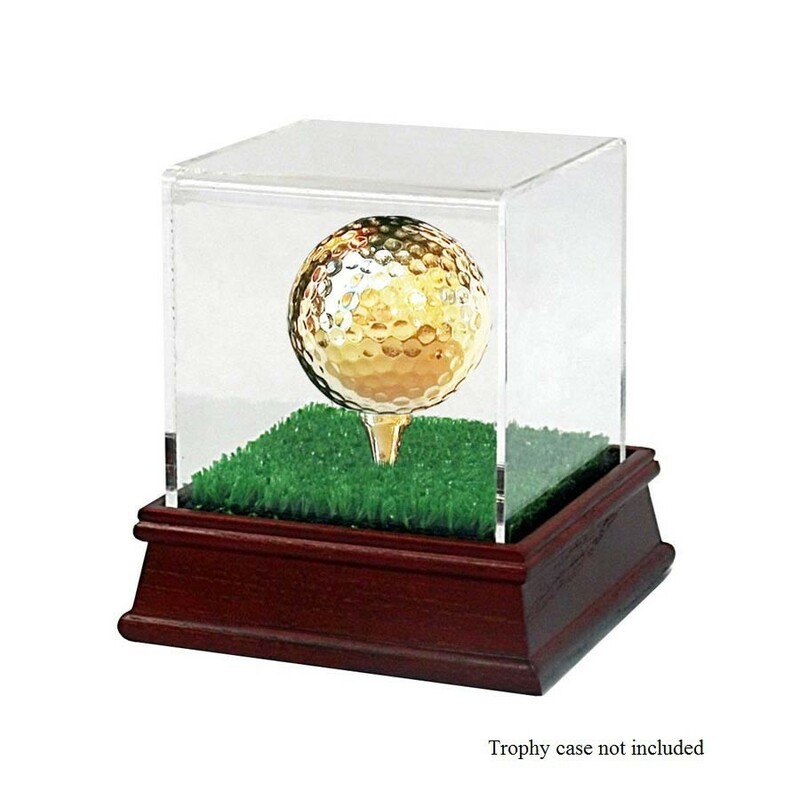 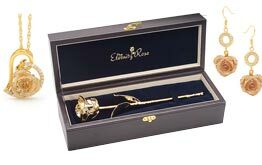 This gold-dipped golf ball & tee set is also available in a display-only version which is perfect for trophies or desktop displays.